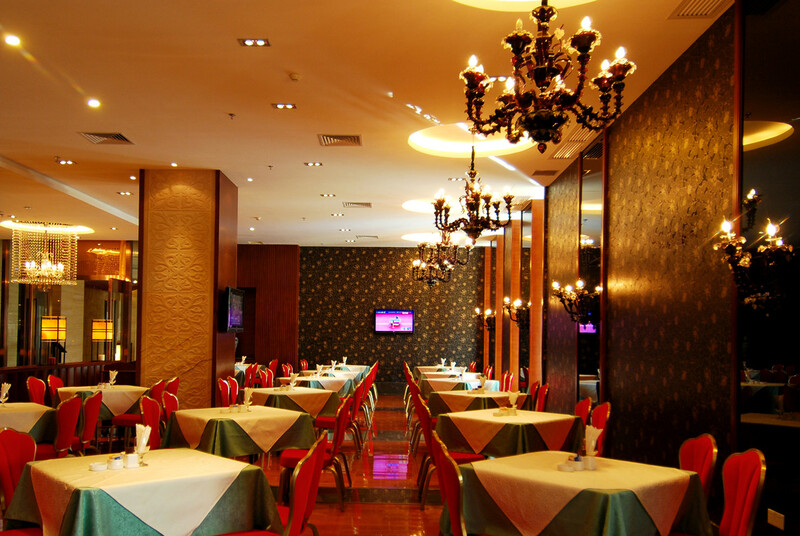 Extra bed: CNY158/room/night with 1 person’s buffet breakfast, local tax and service charge. Child breakfast: Children from 1.0-1.4 meters get half price, from 1.4 meters pay as adult, free of charge for children under 1.0 meter. 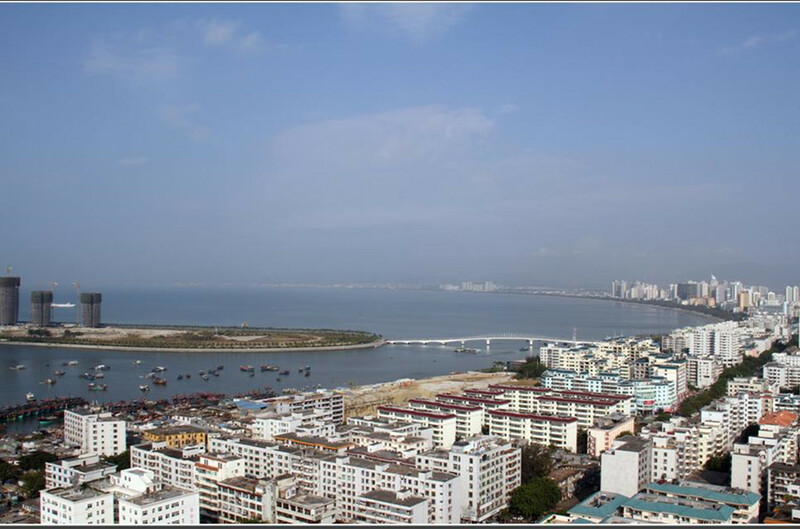 Sanya International Hotel is a four-star local hotel, sitting right on Jiefang Road (解放路) in the Downtown Center of Sanya Hainan Island, overlooking the picturesque Sanya Bay, Phoenix Island and Luhuitou Deer Park. 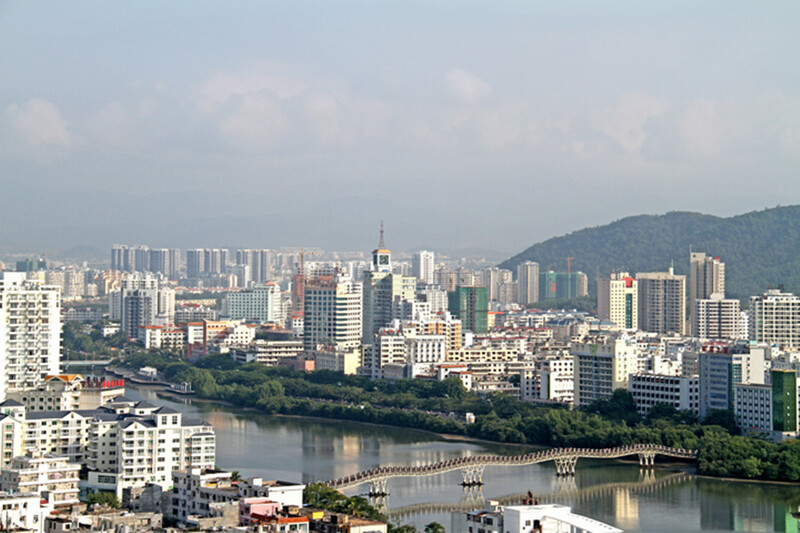 Sanya International Hotel is a 5-minute drive from Sanya Bay, a 10-minute drive from Dadonghai Beach Sanya and Luhuitou Deer Park as well as a 15-minute drive from Sanya Railway Station, Sanya Phoenix International Airport is a 30-minute car journey away. 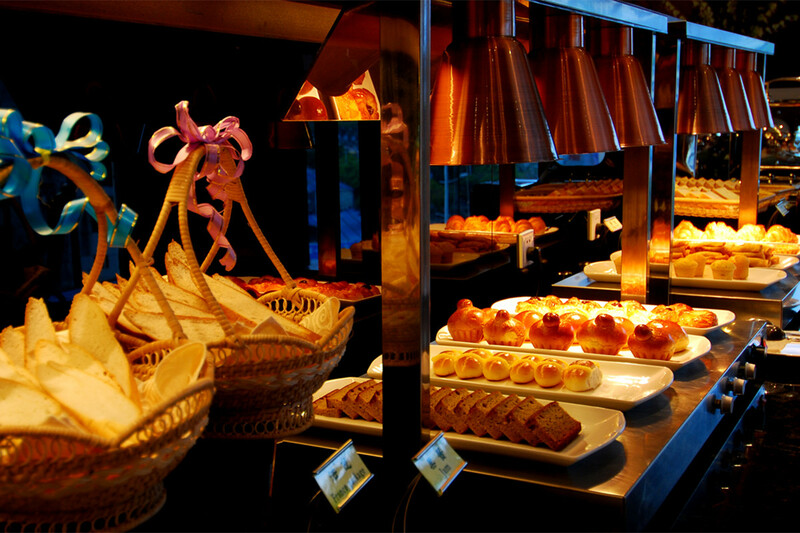 It is right in the shopping and dining center of Sanya. The Sales Manager told us Sanya International Hotel is up to 5 star, but from Caddie’s point of view, Sanya International Hotel is 4-star hotel considering the room and service quality. 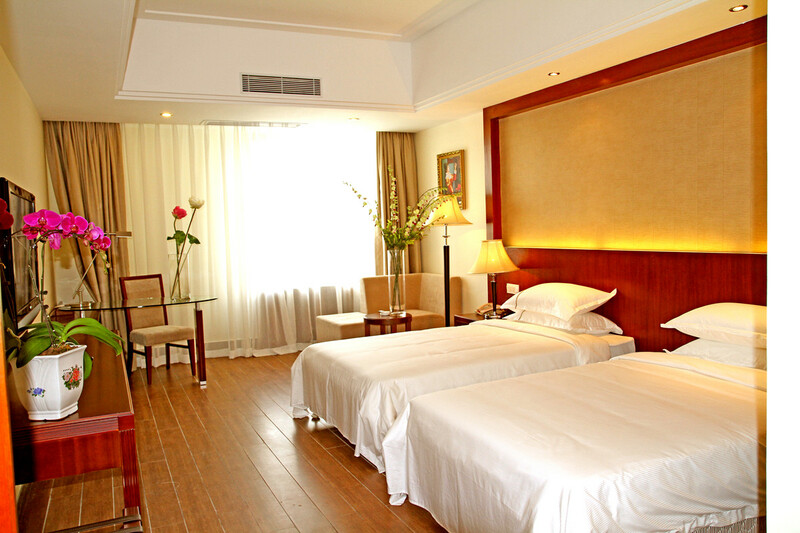 Sanya International Hotel is a great location with more than 200 rooms. There is a big department store/shopping center downstairs, local restaurants, KTVs are just stepped away. No.1 Market第一市场 is the best place to explore Sanya’s native local life which also steps away from Sanya International Hotel. 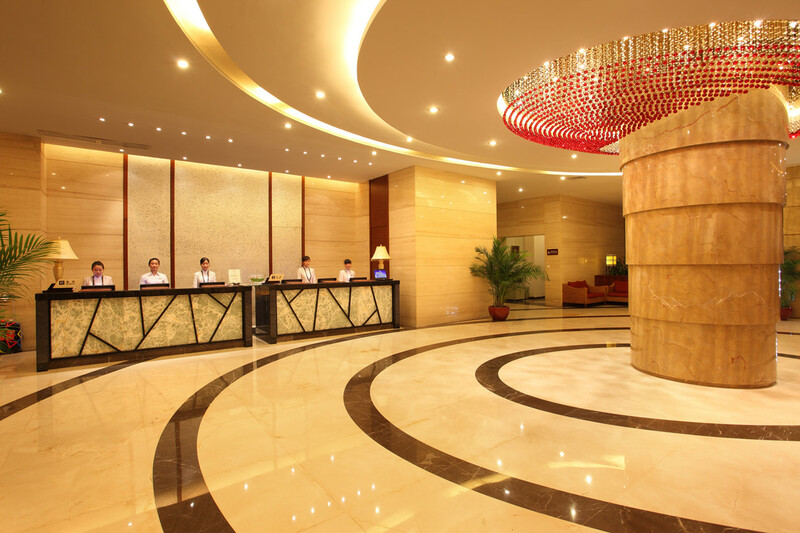 So in one word, good location, new rooms, and facilities, Sanya International Hotel is good enough for a moderate stay in Sanya for guests who wish to explore Sanya’s local life, do sightseeing, shopping or business travel. 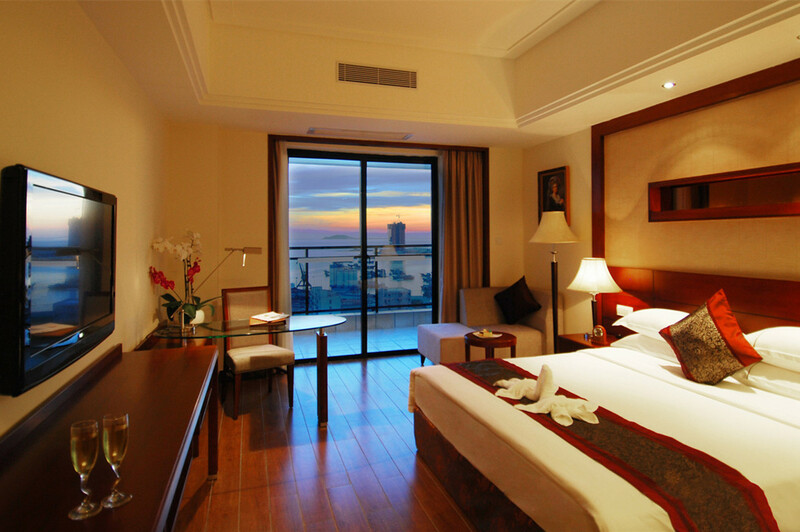 Air-conditioned and individually designed guestrooms offer spacious interiors with modern furnishings. Each room is equipped with broadband internet access, a minibar, an in-room safe and a flat-screen satellite TV. 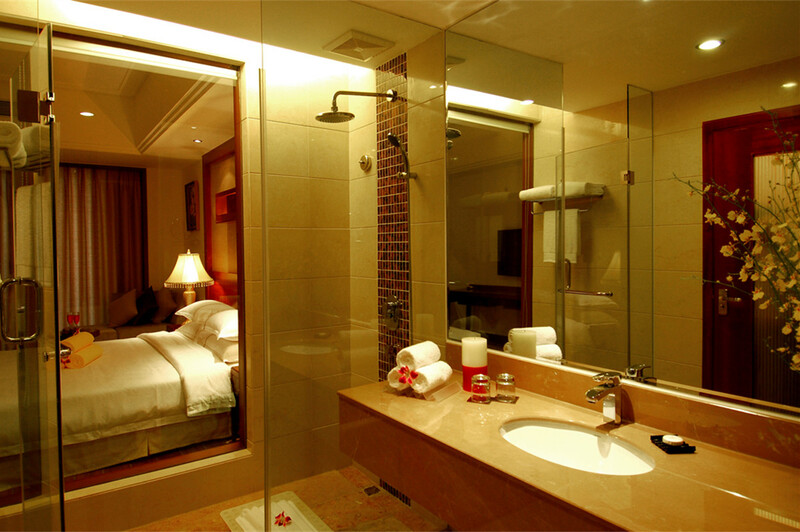 A sea view of the Sanya Bay is displayed through the windows of some ocean view guestrooms. It takes about 30 minutes from Sanya Airport to Sanya International Hotel by taxi, the cost is CNY50-60/way. Number. 8 bus passes Sanya International Hotel to Sanya Airport costing the only CNY8/way, No.4 bus takes you to Sanya Train Station at CNY2/person, No.2 bus takes you to Dadonghai Beach, Sanya Bus Station, No.15 bus takes you to Yalong Bay, and there are buses running every 5-10 minutes from Sanya International Hotel to Sanya’s Popular tourist destinations: Tianyahaijiao (The Ends of the Earth), Nanshan Buddhism Park. 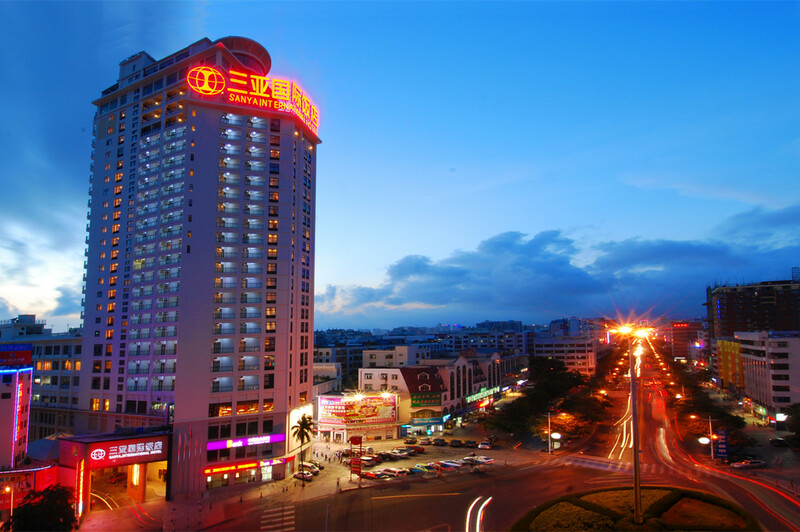 Sanya International Hotel is 5 minutes drive from Sanya Cruise Port. 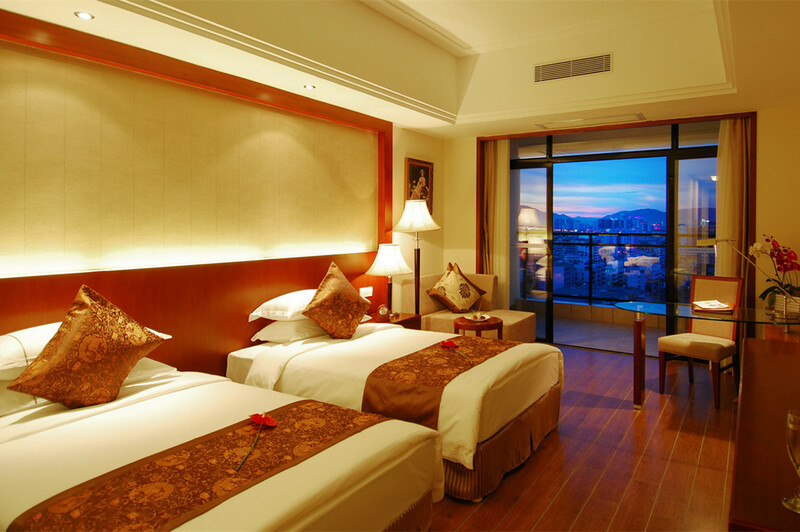 There are over 200 rooms in Sanya International Hotel with some ocean view on the higher floors. 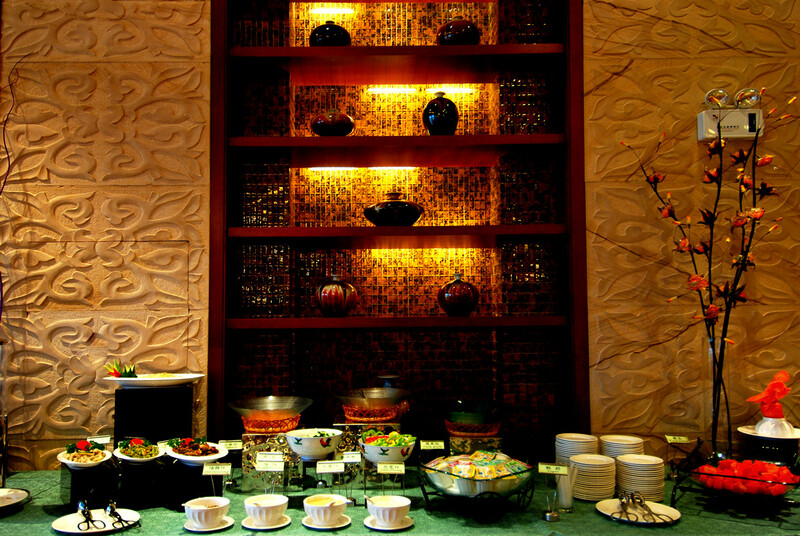 All rooms come with 2 buffet breakfasts, local tax & service charge for 2 persons/room. Extra bed cost CNY158/night, Extra breakfast cost CNY68/person, half price for children 1.0-1.4 meters, free of charge for children under 1 meter. Standard Double/Twin Room No Balcony: city view, internet free of charge, no balcony, 42-50 sq. meters. Deluxe Ocean View Double/Twin Room with Balcony: facing Sanya Bay, view is just ok as there are too many buildings around, private balcony.